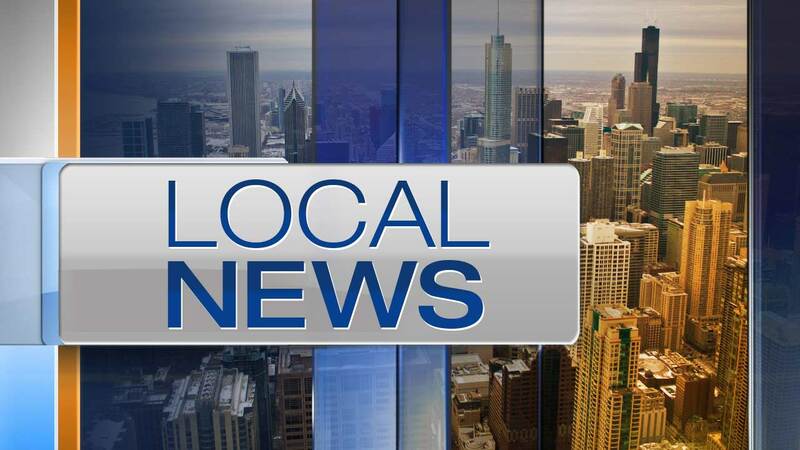 CHICAGO (WLS) -- A Chicago police officer has been charged with drunken driving and firing shots at two men who noticed he was driving erratically, according to the Cook County State's Attorney's Office. John Gorman, 53, faces felony aggravated discharge of a firearm and misdemeanor drunken driving in connection with an incident that unfolded in 2014 on Chicago's far Southwest Side, prosecutors said. His bond was set $50,000. He was released on bond Tuesday, according to the Cook County Sheriff's Office. Gorman, who has been a Chicago police officer since 2001, was driving his personal vehicle on Nov. 23, 2014 in Chicago's Mount Greenwood neighborhood. Two men, one of whom was a suburban Merrionette Park police officer, noticed him and tried to stop him. The two men followed Gorman, according to the state's attorney's office, until they stopped at a traffic light. The men got out and approached him, but Gorman drove away when the light changed. Eventually, Gorman pulled over and exited his car, along with another off-duty Chicago police officer who was riding as a passenger in Gorman's car, prosecutors said. Gorman then walked to the back of his vehicle and faced the two men's vehicle and fired five shots at their truck. The men drove away and were not hit, but bullet holes were found on the vehicle. The men drove to a police station and reported the incident. Gorman was questioned and given a Breathalyzer. He surrendered his weapon. His next court date is scheduled for Dec. 1.